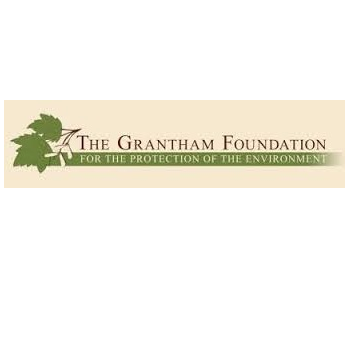 The Grantham Foundation supports communication and collaboration in environmental protection, with an emphasis on climate change. The foundation focuses on communications to enable the general public to understand that climate change represents the world’s primary environmental threat today – and that mitigating and adapting to a changing climate will lead to a more sustainable and prosperous future. Click here to visit the Grantham Foundation's website.